Men stopped being of interest to her a long time ago. She tried marriage but it did not change the way she feels about women. 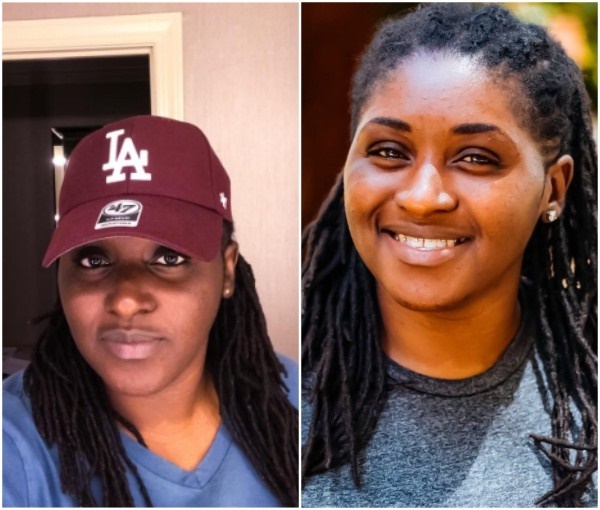 Even though she has come out as a lesbian and gay rights activist, Pamela Adie, still gets private messages from men seeking to woo her attention. She says they have crossed the line of decency forcing her to announce new rules of engagement with men on social media. "I won’t accept your friend request unless I’ve met you in person…and I think you’re intelligent. I will never date you no matter how much you say you love me. Use your marriage promises to entice other women. "Have you forgotten I was once married? That ship has sailed. "Your joystick means nothing to me. Stop sending me your nasty pictures. Most of you are married. "You look so happy on your profile pictures with your families. Go focus on your wives. I am not interested in any of you, nor the idea of you, and I will never be. Thank you", she wrote.